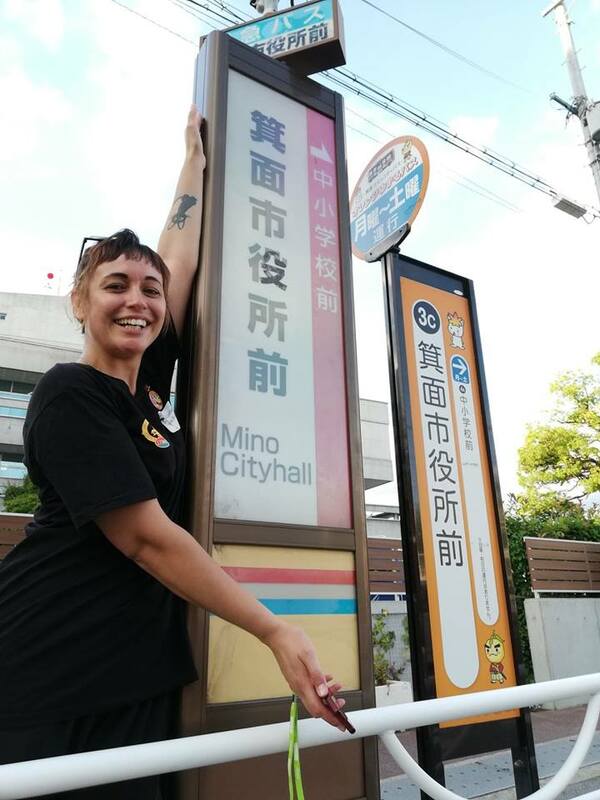 On Monday September 3, a delegation of NZ women from the NZ team travelling to Korea for the World Kendo championships visited Mayor Kurata at the Minoh City Office. 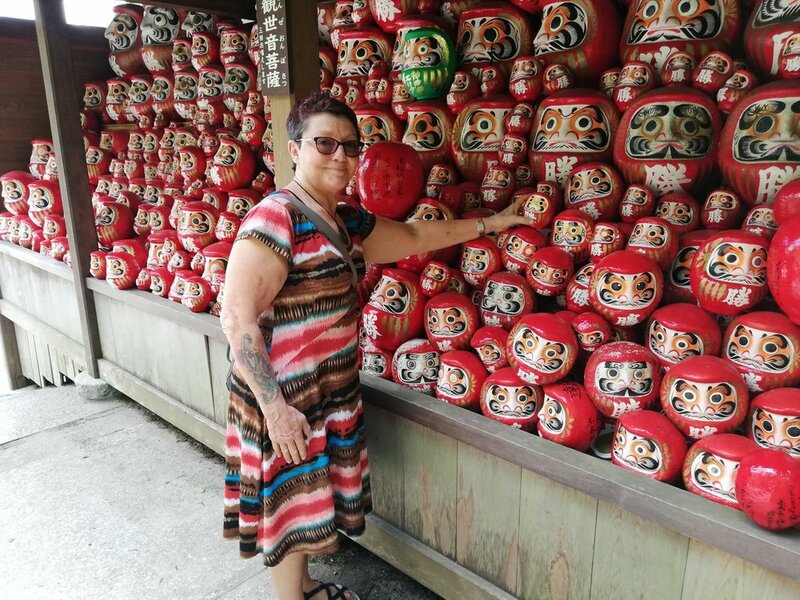 We started the day by visiting the famous Katsuoji temple where Sue Lytollis returned a daruma that she had been given by Minoh Friendship group member Mr Katashiba. The delegation included representatives from Hutt and Wellington. We met Hiromi and Bella at the reception and had a wonderful time with Mayor Kurata and the Minoh City Office education representative. Our group fell in love with Minoh’s mascot, Yuzuru-kun and aside from a gift from the city we were able to buy some Yuzuru gifts from the city office. It was a great trip and everyone in Minoh city is waiting eagerly to see the Hutt City delegation next month. PS the very next day typhoon Jebi hit the region and Minoh city officials became busy with emergency response.